DevHub's proprietary migration tool allows agencies, directories and publishers to move their existing client's web and mobile sites onto the DevHub platform in one simple process in order to gain significant production efficiencies, quality, margin, conversion and to access the other marketing tools within DevHub. 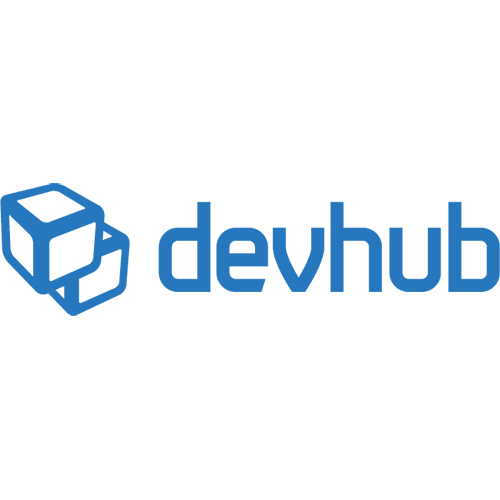 DevHub provides an online platform that helps users build and manage web and mobile presence solutions. The system enables users to create and design profitable websites, with no programming skills required. The verticalized site building guides get merchants up and running faster and set them up for success with layouts that convert visitors to customers.